The only worthwhile legacy? Memories……. The Knitter, Doctor Who and the X-Factor. 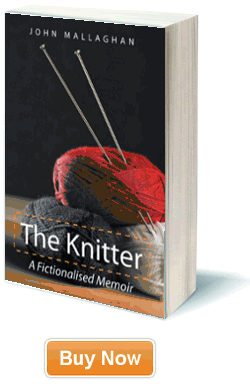 The Knitter – Fact or Fictionalised?